You must make reservations at least 5 minutes in advance of the time at Casa Romero. between Newbury st and Commonwealth Ave.
We have a very cozy private dining room that has a capacity to seat 23 people. We also offer a smaller private space that accommodates private parties from 6-8 people. Our restaurant is also open to private functions daily to celebrate birthday parties, bridal or baby showers or whatever it is you would like to celebrate. After 40 years, my customers still tell me what a delightful discovery it is to step out of a Boston alley and into the heart of Mexico. That is exactly what I had envisioned when I decorated the coffered door and walls of my restaurant with the bright Talavera tiles from Puebla, Mexico. 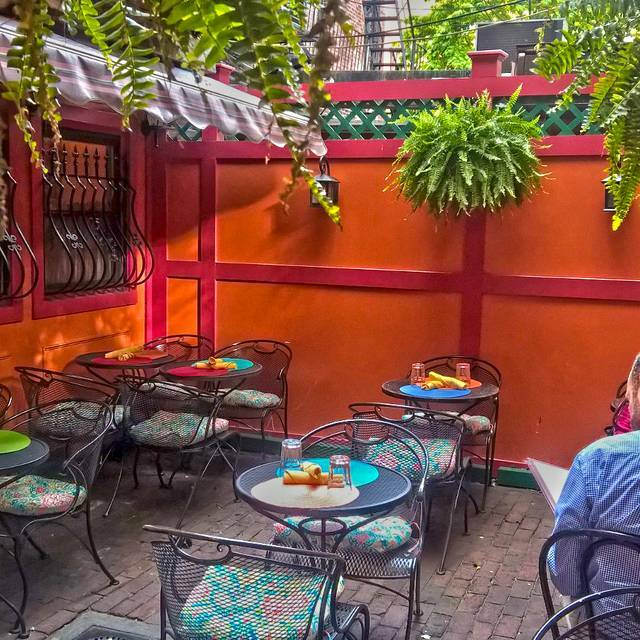 Casa Romero is located in the midst of glamorous Back Bay at 30 Gloucester and offers the best traditional Mexican food in Boston. Sliced Chicken Breast Sautéed with Onions, Tomatoes, Bell Peppers,Tomatillo & Chipotle Sauce served with Guacamole, Sour Cream& Flour Tortillas . Best Mexican restraurnt in Boston. Hurry and make your reservation for 5 de Mayo we are al most sold out!! Every year we have the best celebration with free gifts at front door. We start celebrating at noon and finish when the party ends!!! Voted best Margaritas in Boston year after year!!! Enjoy Mother’s Day at Casa Romero. Our amazing patio is a great way to treat mom to a wonderland lunch or dinner. We start serving at 1pm. Make reservations before we sell out. 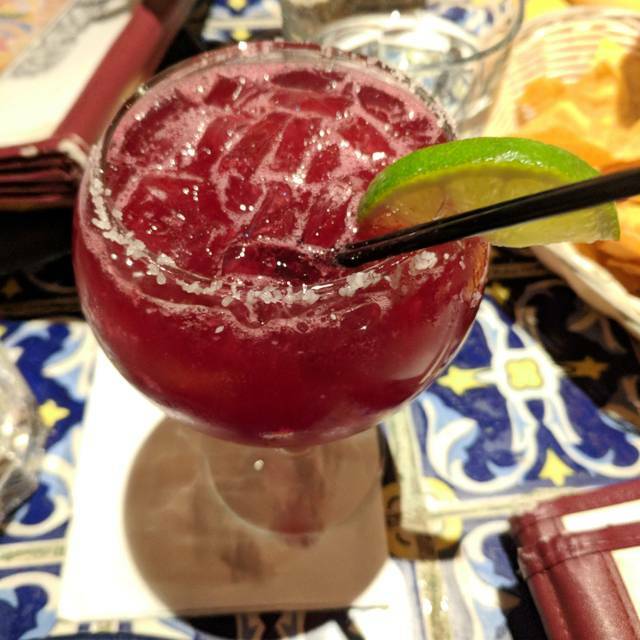 Delicious authentic Mexican food in the heart of Back Bay, if you're looking for a delicious Mexican meal with the right amount of spice and flavor, Casa Romero truly delivers. It's a bit pricey but worth it for the quality of food you get. Great ambiance. The food prep has changed but the prices haven’t! Fresh ingredients no longer are used in the signature pork dish, and it’s just not worth the $25 price tag. Service was excellent, food was very good, portions on the smaller side. Lots of selections on the menu, drink variety was excellent as well. The food is delicious and the service is crisp at Casa Romero. A lovely place to dine with colleagues or friends. Food and service were awesome but we had a really hard time finding it at night. Went here for my birthday dinner and it was fantastic! The sangria and enchiladas were particularly delicious. Highly recommend! Seems like portions have gotten smaller and more expensive!I am not one to complain out to eat but how can you have an entire "Vegetarian" section on your menu and have no vegetarian rice when is supposably comes with??? 2 soft tacos and a very small scoop of beans for $18.00?? Great food, great service, pricey but well worth it. Ambiance is loud but fun and energetic. Really great vibe, food was amazing. First time dining here, but I’ll be back. One of the best Mexican restaurants in Boston and one of the best values overall. Been coming here off and on for 40 years. Never disappoints. 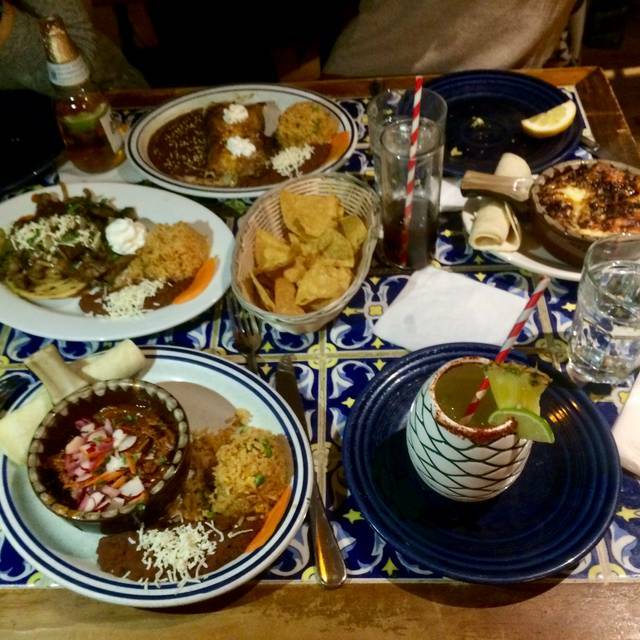 Fantastic Mexican Food! Pleasant environment. Gracious waiters and host. In addition to just being a beautiful restaurant that makes you so happy looking around, the food is great! I am a vegetarian, and I think they have very cool, inventive dishes that feel authentic. Great margaritas as well! Love to eat here. Seems they have changed the chicken fajita recipe somewhat, but still delicious. Casa Romero is a lovely restaurant. The food is excellent with fun decor and cocktails. I’ve dined there with friends for years and love it. The early bird special was a real snip! So nice to find an authentic Mexican eatery here in Boston. Will definitely be back! 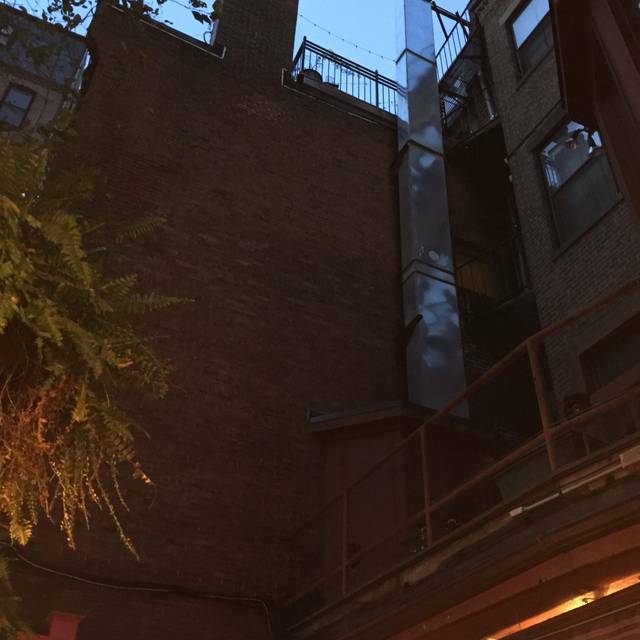 Definitely a gem in the Back Bay. If you are looking for good Mexican-style food, this is a great choice. Make a reservation, because it is usually busy for dinner. Overall, the experience was just ok. We love this restaurant so much but the service has become a major issue in the last year or so. The food is still amazing though. Tasty food, vibrant atmosphere, friendly staff. Ambient noise was quite loud, not the best spot for an intimate conversation. Overall excellent dining experience. I would come again. We have been coming to Casa Romero for years and love it! The food is yummy and the margaritas are fantastic! My one criticism is that we were served our meals very quickly, and it would be nice to have a little more time at the table. Overall, I love Casa Romero! Awesome! Great Rita’s and all of the food was excellent! Reservations a must. Fab & fun atmosphere. Excellent food. My wife and I went for a Valentine's dinner before a concert. Casa Romero had a special, limited Valentine's Day menu for that evening. As a result, we picked dishes we hadn't eaten before ... but which we enjoyed very much. So this was a good experience for us. Early in the meal, a glass slipped out of my hand threatening to flood my wife. A server who wasn't ours leapt to the rescue and no one got a drop on her or him. Thank you, unnamed server!!! We have been eating at Casa Romero for over 35 years, and I'm sure we'll continue to do so ... especially for Valentine's Day! We live in the neighborhood and often go to Casa Romero. 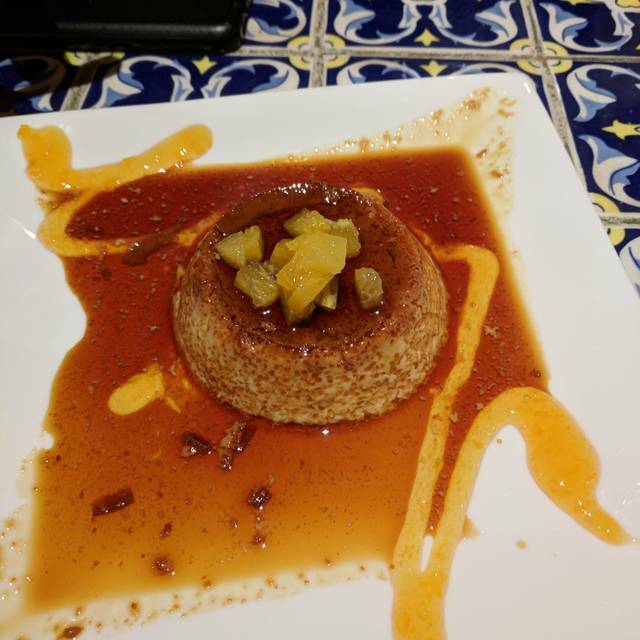 I love Mexican food and my husband has come to appreciate it also, because of the high quality of the food, the great service and charming atmosphere. We have never been disappointed in our choices from the menu or the bar. A great experience, food was fresh and delicious. Service was attentive, friendly and efficient. A couple of items were a bit pricey, but we're in Boston! We went for a girls weekend fortieth birthday celebration. Casa Romero was highly recommended to us. All of us enjoyed everything we ordered. We'll be back! The service was slow. You could have a conversation because it was so loud. The tables and chairs were too close together. The food tasted as if was left under a hot light for an hour. It was my birthday so I was very disappointed. The cocktails were the only saving grace. Great atmosphere and awesome servers! Food was good although seemed a bit processed rather than homemade , drinks were good. Fun ambiance! But bery very tight for space. Good value. We will return again! Great food. Great service. Great value. Great tequila. I’ve had much better casual Mexican food. It was fine just not that flavorful. We always enjoy eating here when we are in town. Great for cocktails and chips and dip. It’s super casual so not a upscale dining experience. You could tell that the ingredients in all the dishes were not fresh. No puedo entender como una aplicacion de 5 estrellas acepta tener un lugar que no merece 1 sola estrella, es la peor experiencia que hemos tenido desde que tenemos l aplicacion, escribir que fueron groceros seria alagador! Tenemos la referencia de un capitan-mesero dw nombre Ramon, un tipo desagradable, mal encarado, grosero y poco responsable! La supuesta gerente de este lugar, no solo no nos recibio! Nos reclamo por llegar a las 9:00PM, hora de nuestra reserva, porque ellos cerraban a las 9:00PM, como era posible que llegaramos a esa hora!!!!!!!!! Mi hija le respondio que ademas de nuestra reserva su letrero de la entrada especificaba que los dias Lunes el horario mostraba que cerraban a las 10PM. Excusas mas absurdas y sin sentido no he escuchado jamas! Ooen Table app, tengan cuidado con los lugares que recomiemdan! 1 estrella para la app que es co-responsable de estas situaciones!